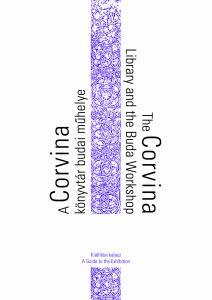 The guide to the exhibition displays the material of the exhibition entitled The Corvina Library and the Buda Workshop, together with accompanying studies and detailed descriptions of the objects. The exhibition, which will be open from November 6, 2018 until February 9, 2019, looks at the legendary book collection of King Matthias from a new perspective, presenting the history of codices made in Buda. collections in and outside Hungary. The aim of the exhibition is to explore and present the systematic and grandiose endeavor, serving the formation of the royal library in the court of Buda. The volume was edited by Edina Zsupán, curator of the exhibition; object descriptions were written by Edina Zsupán and Ferenc Földesi. The bilingual guide includes translations by Ágnes Latorre, and the high-quality mediation and display of the rich image material praise Judit Vincze’s book design. 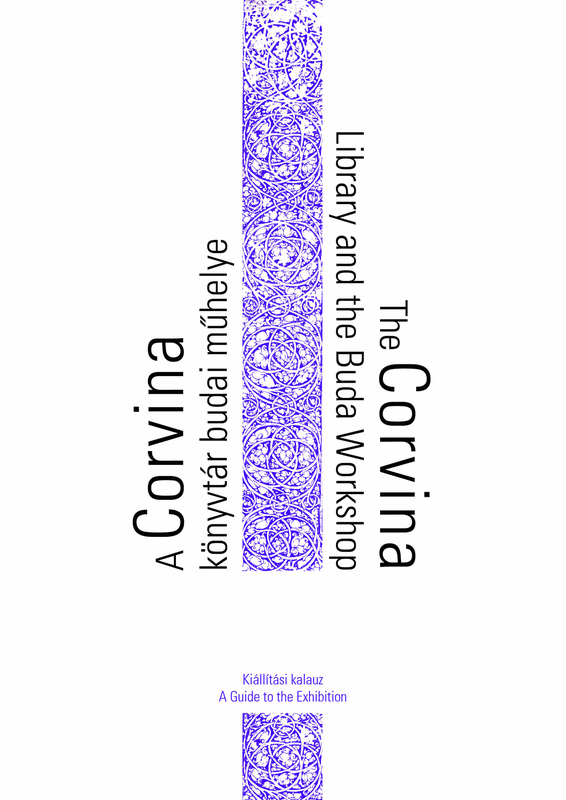 On the occasion of the exhibition, National Széchényi Library also renewed its virtual library: Bibliotheca Corvina Virtualis includes detailed data sheets on all of the corvinas identified so far.